Presenting the First Annual Climb for Amputees! Mt. Batulao on Nov. 28…Everyone’s invited! How can a minor climb be a major achievement? PinoyMountaineer.com in cooperation with the Mu Sigma Phi Fraternity in celebration of its Service Month are holding the First Annual Amputees’ Climb with the Department of Rehabilitation Medicine of PGH. Amputees will be attempting to scale Mt. Batulao on November 28 and we hope that mountaineers will be at hand to assist them. Everyone is invited! Climbers will assemble at Evercrest on that day. It’s up to you if you want to stay overnight but the activity is just one day. This will be a dayhike; the registration fee is P250 inclusive of entrance fee, ID, and souvenir shirt. If amputees can climb a mountain, what else can they do? And if mountaineers can help them climb a mountain, what else can we do to help them? This climb is all about empowerment – a symbolic act as well as a fun climb. 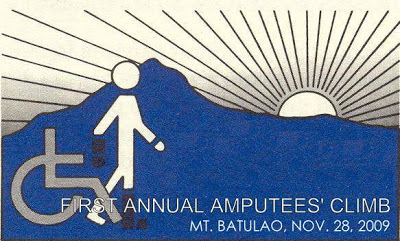 Share the joy of mountaineering with our handicapped brethren and fellow climbers in the momentous climb. By joining the First Annual Climb for Amputees, we can all turn this minor climb into a major achievement. Together, we can reach the top! For reservations, contact Mau Mauricio, Climb Coordinator, at info@pinoymountaineer.com. 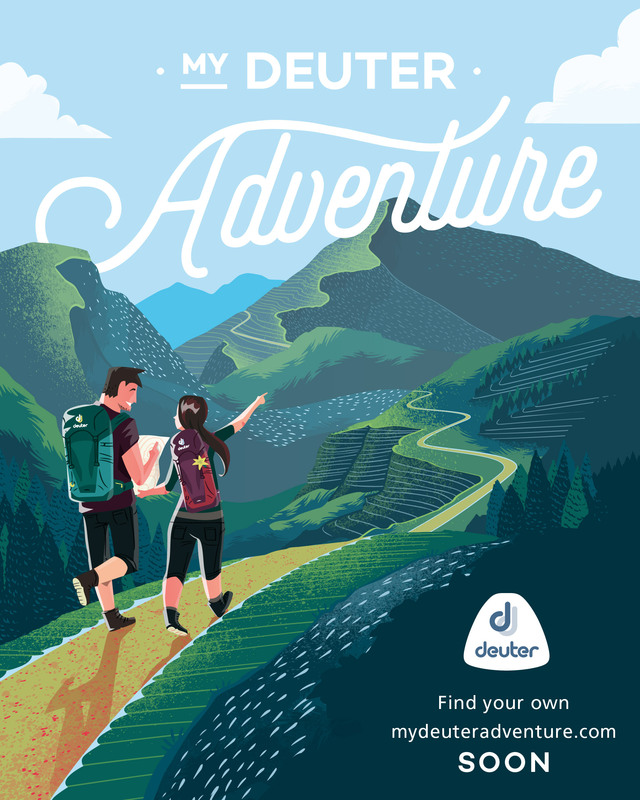 ← Mijan Pizarro and Bukidnon Mountaineers to attempt Dulang-Dulang-Kitanglad-Maagnaw Triple Traverse! 11 Comments on "Presenting the First Annual Climb for Amputees! Mt. Batulao on Nov. 28…Everyone’s invited!" sama po ako.. eto po # ko 09228839170.
kung sa original php250 na fee inclusive pa rin ba ung entrance fee, t-shirt and id? chka pgktpos ba ng event can we this overnyt at batulao?